We're in the thick of winter, and soups aren't going anywhere. 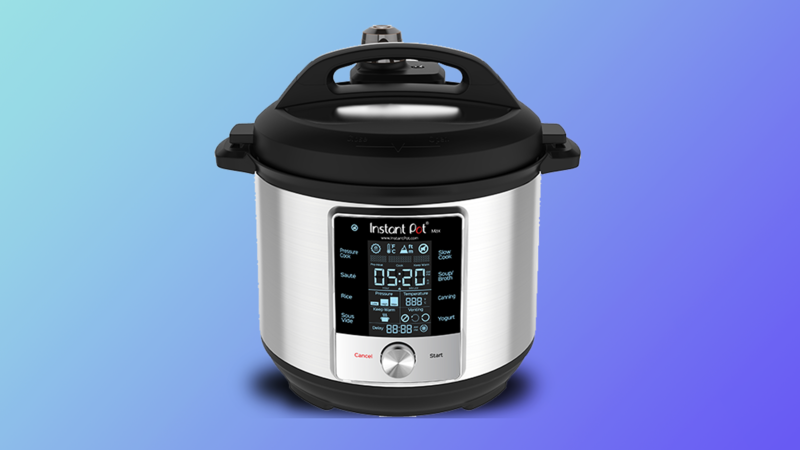 There's only one thing that goes better with soup than crusty bread, and that's the Instant Pot, which shaves off hours of prep time without sacrificing any of the flavor. No matter your base ingredient—beef, squash, beans, pork, you name it—your favorite reliable appliance will turn out fantastic soups and stews every. single. time. Using the flavor concentrating magic of the Instant Pot, we reach next-day level of delicious chili deliciousness in under an hour with this bold and meaty Beef and Bean Chili. This Instant Pot ham soup recipe is about as perfect as a cool weather soup can get; think "loaded baked potato in a bowl." For a fun party meal, serve it with an assortment of toppings so guests can make the soup their own. This Instant Pot butternut squash soup is a perfect recipe for effortless fall entertaining. Deeply warming, this comforting Instant Pot soup is excellent when served with crusty bread and a green salad for a light entree, but also makes for a fantastic appetizer served in smaller portions. It delivers a delightful blend of textures and flavors in each bite thanks to the toppings that make this dish as beautiful as it is delicious. This velvety smooth soup is easy to make and easy to freeze. The crunchy pepitas steal the show, and are a nice contrast to the creamy base. Serve with sourdough bread for a nontraditional Thanksgiving dinner, or in small shooters as a holiday party appetizer. Ground guajillo chile powder found in Mexican markets is quite different from regular chili powder. This spicy chicken soup recipe is made simple with the pressure cooking power of your Instant Pot. Pureed cauliflower creates a wonderfully creamy soup; meaty shiitakes add textural flair. This spicy soup recipe requires little attention or effort with the slow cooking power of your Instant Pot. 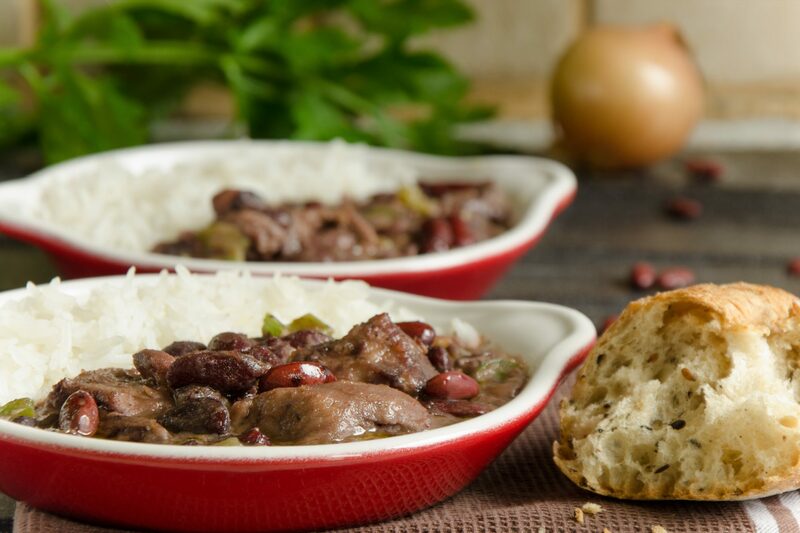 Tip: Dried beans don't have to be soaked—just toss them into the Instant Pot®. This hearty soup recipe is made easy with the pressure cooking power of your Instant Pot. This chunky, creamy soup recipe is made simple with the pressure cooking power of your Instant Pot. Add this to your list of weeknight chicken recipes. Red pepper meets gouda cheese for the perfectly balanced dinner or lunch option. This vibrant, spicy soup recipe is made simple with the help of your Instant Pot. This hearty beef and veggie soup recipe is made simple with the pressure cooking power of your Instant Pot. Swap In A Snap! Use spinach or chard in place of the kale. 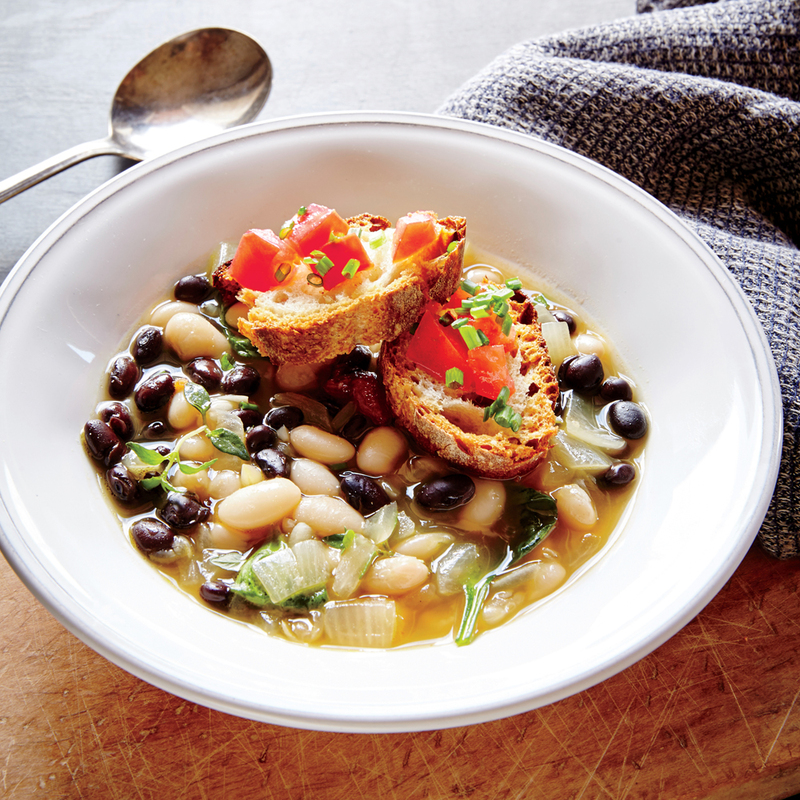 This hearty soup recipe is made simple with the pressure cooking power of your Instant Pot. Try this soup garnished with radish slices and sour cream. Hint: An immersion blender is handy for puréeing this slow cooker soup recipe. The pressure cooker does a fantastic job of tenderizing the tough cut of meat and keeping it moist. It also delivers a nuanced, rich-tasting chili in just over an hour. A touch of chocolate stirred in at the end balances and deepens flavors. Dried chickpeas are typically soaked overnight and then simmered for up to two and a half hours to become tender. These, though, go into the pressure cooker dry and come out tender in just one hour! Use high-quality, cured Spanish chorizo (and not the fresh or raw Mexican version) for the best flavor and texture in this earthy, satisfying soup.